Sheya's theme in (even more) dub. 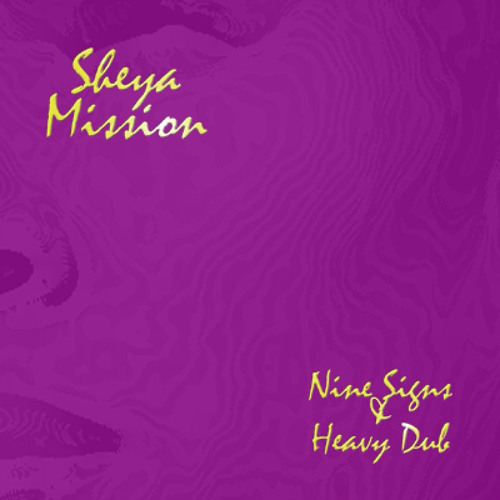 From the upcoming album Nine Signs & Heavy Dub! am I the first to hear this? NO! My neighborhood enjoys the same perfect Dub!